Who doesn’t like gifts and free surprises? What if I told you that an iOS app can be used to get awesome stuff for free? 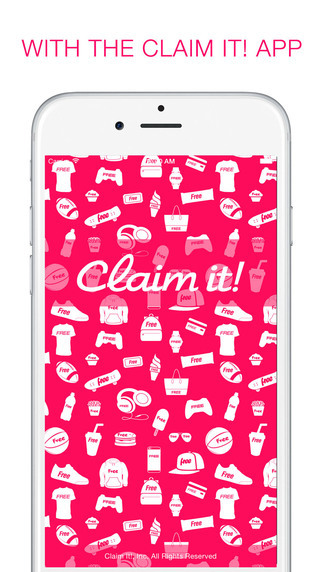 You just have to claim it with the app ‘Claim it! – Get Free Stuff’. Developed by Claim It! Inc, this app helps you get free stuff without much effort. As unbelievable as it sounds, this app is indeed a blessing that comes for free. All you have to do is watch a 15-second video and register for a free prize. You might begin to think that giving away free stuff is the app’s way to lure people in the beginning. However, this happens to be the working business model of the company instead. All you have to do is watch a short video advertisement. 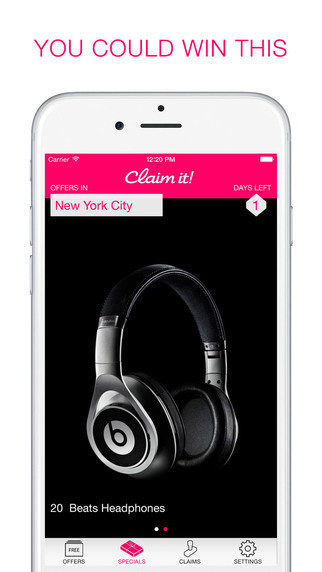 This will allow you to select one of three weekly prizes that the app has to offer. The app has a simple policy- no coupons, daily deals, discounts or samples. It only gives away free prizes to all its users. Claim it! – Get Free Stuff offers prizes once a week. If you would like to indulge yourself with more surprises, then you can enter for special offers during the course of the week. An ‘Instant Win’ option ensures a guaranteed free prize whose value ranges from $1 to $5. These include items like Eos Hand Lotion + Lip Balm, Vitamin Water, Toy R’ Us Gift cards, and $5 metro cards. As the value of the product increases, so does its quantity. 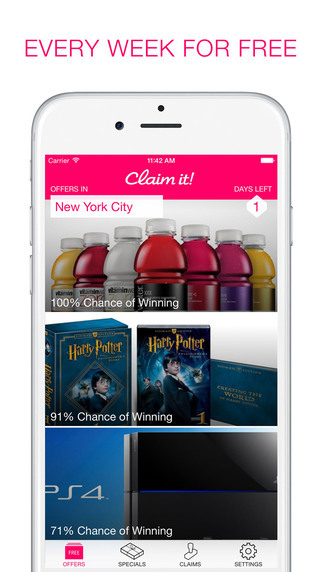 The app developers believe that as long as the free gift is something that users would find useful and like, users would use the app even with a low chance of winning. Even as little as 1% amazing items can get a lot of people involved and excited. The second group of prizes has been valued in the range of $10 to $25. The chances of winning these range between 10% and 20%. This includes prizes such as Apple Store gift cards and AMC movie passes. If you are ready to take a higher risk, then a lucky category exists. The prizes are valued between $100 and $599, with a low chance of 1% to 10% of winning. The prizes are very tempting indeed, including Nike Fuel Band fitness trackers, and Beats by Dre Studio Headphones. One good part about the app is that it allows you to win again, irrespective of whether or not you have won before. Everyone who signs up for a prize has an equal chance of winning it. Each Monday, the offers are refreshed and users have until the coming Sunday to select an offer of their choice. During the course of the week, users can change their choice if they like. However, the choice on Sunday evening is considered the final entry. The app also has surprise offers that are released randomly during the course of the week, and last for about 24 to 48 hours. Claim it! – Get Free Stuff is an excellent app that will give you the true joy of winning, without any strings attached. 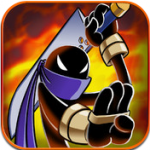 It is available for free in the App store and is compatible with all iOS devices that have iOS 8.1 or higher. It is an app that you must have if you like to claim free stuff. O FINDIT- A NEW PHOTO CHALLENGE APP FOR YOU!